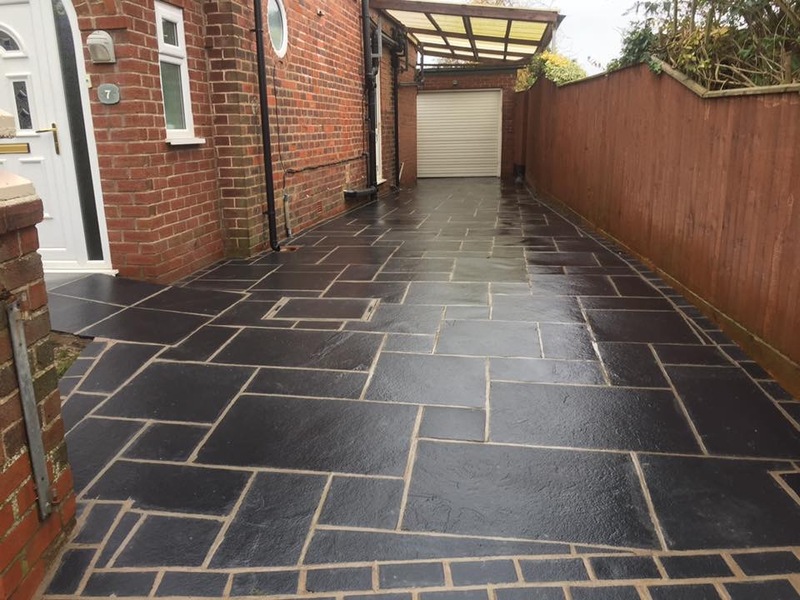 At Acorn Driveways Ltd, we have a team of professional pavers and driveway installers that can give you the perfect paving or driveway for your home or commercial space. 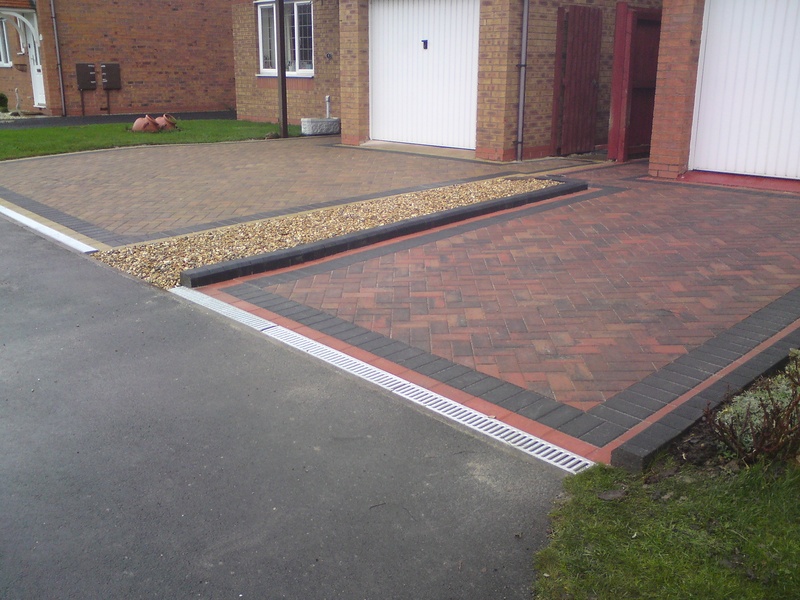 Do you want a stunning new driveway for your home or would you like to have paving installed for a classy new look? 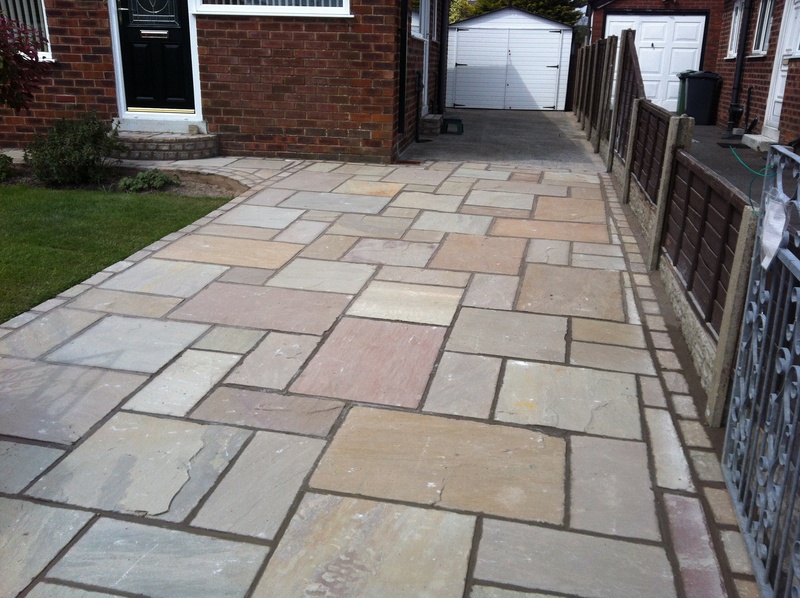 For any paving or driveway installation, Acorn Driveways Ltd is here for you. With over 20 years of experience in the trade, we will install the driveway or paving for you just the way you want it. 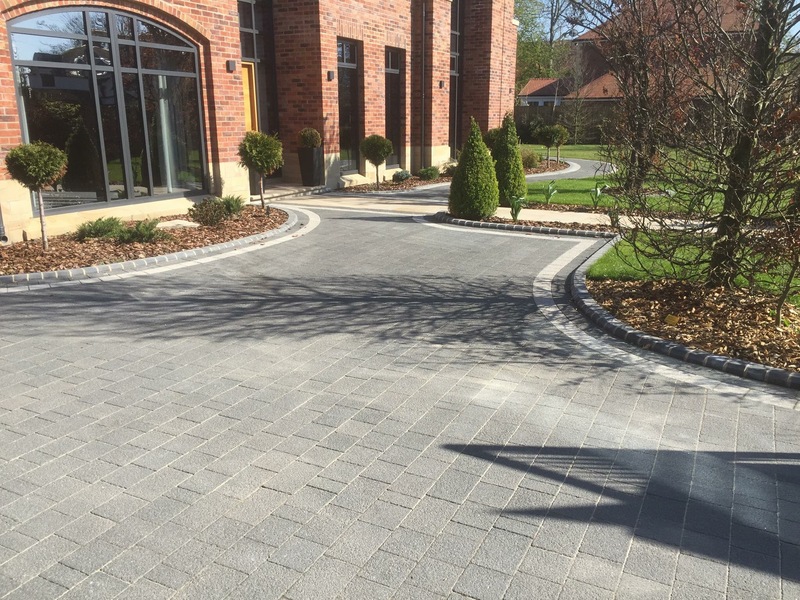 Why choose Acorn Driveways Ltd? · Drainage services – new gullies, land drains, compliance with planning law. We also provide a range of garden services, so feel free to get in touch with us now.